Hi, I am writing in regards to the property at *** Misty Ln, Lynn Haven, FL 32444. Please send me more information or contact me about this listing. WONDERFUL NORTH SHORE CANAL/WATER FRONT HOME WITH IN GROUND POOL. JUST REDUCED PRICE AGAIN BY ANOTHER $15,000.00. This is a Bank Foreclosure that will sell very quickly, even in this market. We have priced this house to sell. Very desirable neighborhood, covered boat dock, in ground swimming pool and many other extras. House does need most appliances but price reflects these needs. Hugh 36 x 13 back screened porch overlooking pool and water. Well built boat house and dock built in 2000. Electric lift will hold 24 ft boat. 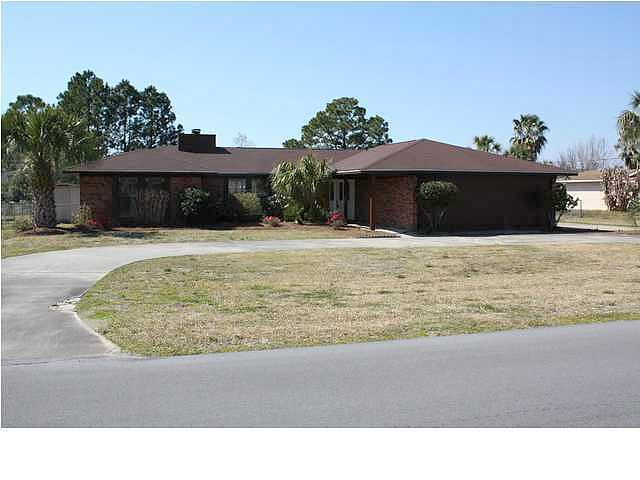 Sold As-Is.This foreclosure home is a single family home located in Lynn Haven. It offers 20386 in size, 3 beds and 2 baths. Review its detailed information and determine if this Lynn Haven foreclosure has the qualities you are looking for.